In one of my recent social media postings about the concept of “Recapitulation”, more than one person recently told me that one must not keep dwelling on past events. They even went so far as to say that “recapitulating” life events is actually harmful! Well, it’s more than mere remembering. Rare is the book that comes along that is both a pleasure to read, as well as serves as a treasure trove of insightful knowledge into personal and spiritual growth. 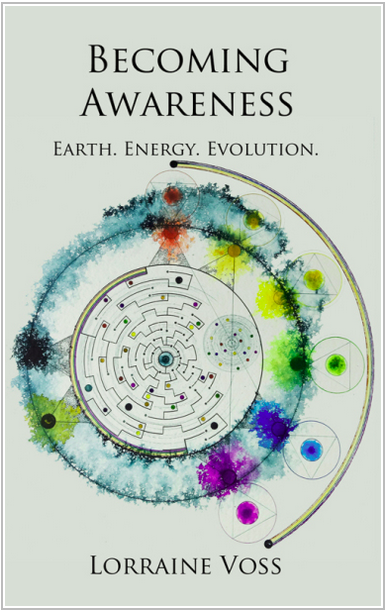 Lorraine Voss’s Becoming Awareness is one such book.